Business relocating or just need to downsize? 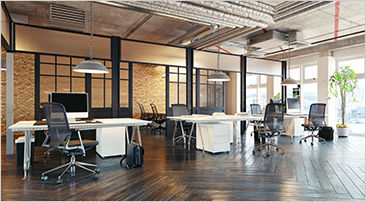 It can be a huge task for an already busy office to have to deal with the removal process. Desks, chairs, bookcases, shelving, partitions, computers, printers, papers, books, and more. Our friendly team will come in and clear the clutter for you at a very affordable rate. We will do all the work so you don't have to. Fast, courteous service with a smile, so you can continue with your daily tasks at hand. BEE JUNK FREE offers Office Clean Outs and other Junk Removal Services to clients across Peterborough, Lindsay, Port Hope, Cobourg, Bowmanville, Courtice, New Castle, Kawartha Lakes, Campbellford, Whitby and Oshawa, ON.